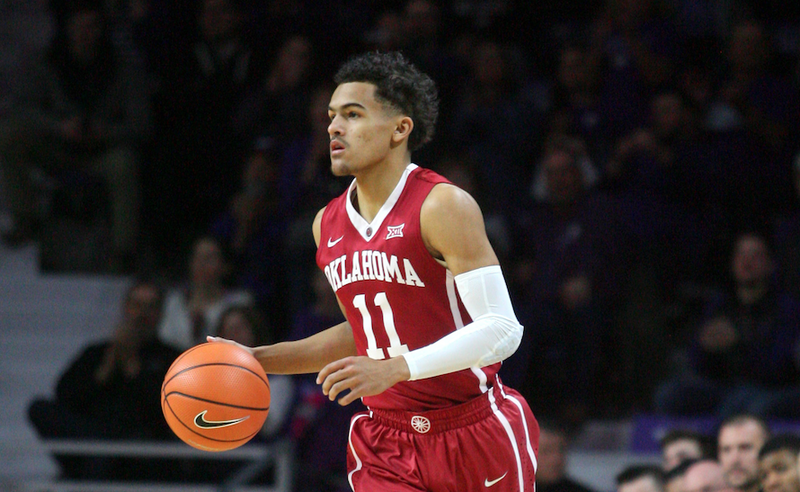 What more can Trae Young do? For the second time in two games, the Oklahoma Sooners lost on the road to an unranked Big 12 team, but it wasn’t on the point guard. Young led Oklahoma and was the only Sooner to score in double figures. He had a career-high 48 points, including 34 in the second half and overtime. Young needed 39 shots and committed seven turnovers as the Sooners lost to rival Oklahoma State, 83-81.